For many medical diagnoses, there can be variability in the specific causes as well as any recommended or prescribed treatments. For example, people with diabetes may or may not require insulin, individuals with vision impairment can be near-sighted or far-sighted, and those with hypertension could need prescription medications or be advised to make adjustments in their diets or exercise routines to help reduce their blood pressure levels. The same principle holds true for people with hearing loss. Although hearing impairment is the overriding factor, there can be different types of hearing loss based on the nature of the cause/causes, and each type can have various and diverse treatment options too. 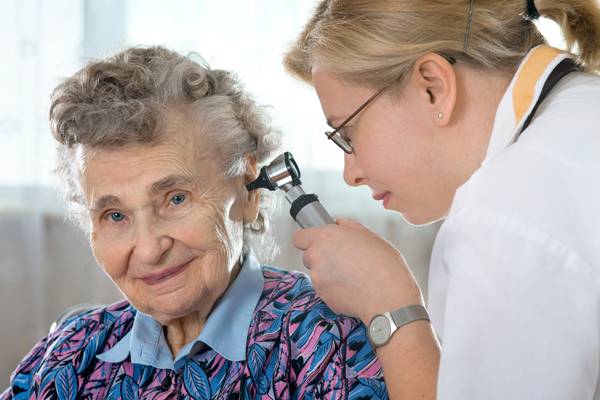 Sensorineural Hearing Loss – there has been damage to the inner ear (or cochlea) or to the cochlear nerve to the brain. As a result, the transmission of sounds/signals to the brain is inadequate or incomplete. This form/type of hearing loss is often irreversible and is most commonly addressed with hearing aids or treated surgically with cochlear implants. Conductive Hearing Loss – there is an impediment to the adequate passage of sound through the middle ear to the inner ear. This can lead to a reduction/de-amplification of sound and/or an inability to hear sounds with full clarity. Treatment options for this type of hearing loss are frequently situational and can include: hearing aids, antibiotics, or surgical intervention (the insertion of tubes and/or aspiration of fluid from behind the eardrum). Mixed Hearing Loss – includes simultaneous hearing loss in the inner and middle ear; in other words, it has the combined effects of sensorineural hearing loss and conductive hearing loss. In terms of treatment, the conductive issue or issues are prioritized. If an individual suspects that he/she, or a family member, is experiencing some form of hearing loss as described above, it would be prudent to book a visit to a hearing clinic, like Bravo Hearing Centre in Toronto, at their earliest convenience to meet and consult with a hearing loss specialist on the possible causes and potential courses of treatment. Hearing loss can manifest itself in a variety of ways and may or may not be immediately apparent to the individual or their family, friends, and colleagues. Moreover, those who are experiencing some degree of hearing loss may be reluctant to admit it to others for reasons of pride, potential embarrassment, or perhaps even work-related consequences. The hearing aid specialists at Bravo Hearing Centre wholly understand the concerns and frustrations that may be associated with hearing loss. And they also realize the lifestyle benefits that may be restored, or the limitations that may be overcome, through the use of hearing aids. 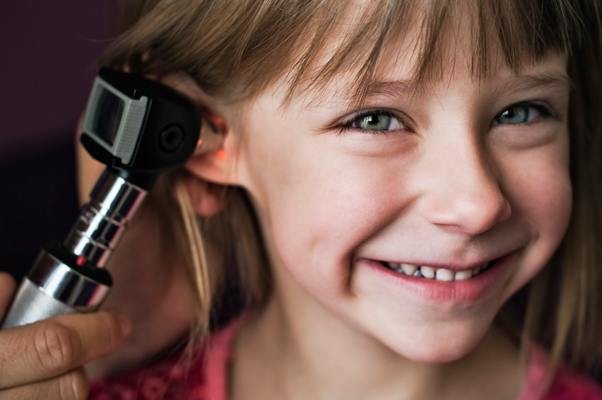 If you or a family member is experiencing hearing loss, book a visit to our hearing clinic as soon as possible to determine the type and cause of the impairment and to discuss potential treatment options. Call the hearing aid specialists from Bravo Hearing Centre in Toronto at 416-207-9711 to schedule your appointment today.